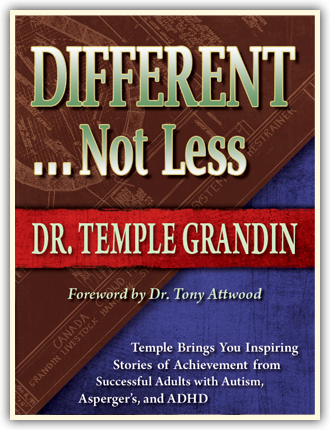 Temple Grandin, one of the world’s leading autism awareness and education advocates, will keynote the annual FACES 4 Autism conference at Stockton Seaview, Galloway, NJ, on March 18. 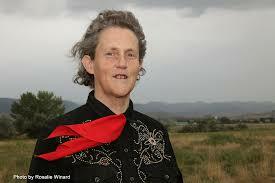 Her address begins at 8:30 a.m., and she will hold a media briefing starting at 7:30 a.m.
Dr. Grandin, whose extraordinary life story was the subject of the 2010 award winning HBO biopic “Temple Grandin”, will share with parents, educators, and other professionals her personal experiences and observations in the keynote titled “Helping Different Kinds of Minds Find Careers”. Author of the new work, “The Autistic Brain”, she is a full Professor of Animal Science at Colorado State University and a tireless advocate for the rights – including in the American workplace - of persons of all ages along the autism spectrum. In 2010, Time Magazine included her in its list of the 100 most influential people in the world. In addition to Prof. Grandin, author Frank Camagna will discuss his book, “Things No One Ever Told Me After My Kid Was Diagnosed With Autism”.